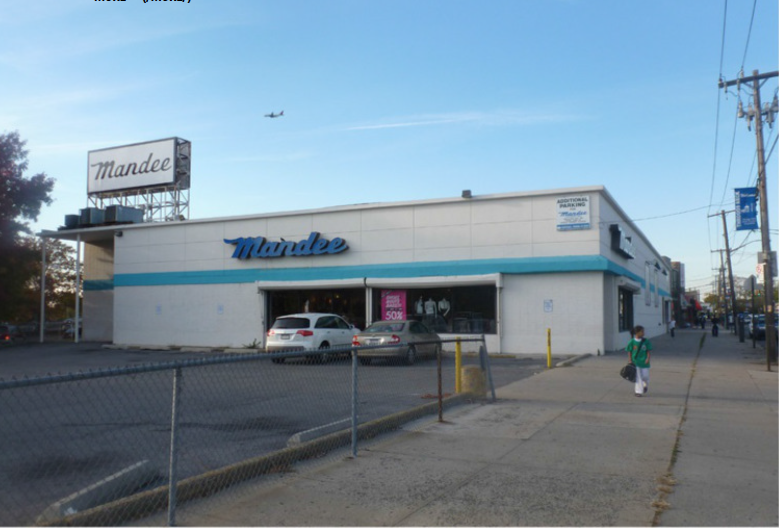 Ashkenazy Acquisition has purchased a commercial building in the Throgs Neck section of the Bronx for $5.1 million, Commercial Observer has learned. The site at 3860 East Tremont Avenue, on the northwest corner of East Tremont Avenue and the Cross Bronx Service Road North, includes a one-story, 15,000 square-foot vacant building with 23,618 square feet of air rights, 40 parking spaces and a tower for an advertising sign. Daniel Levy, a partner at Ashkenazy, noted that the site would be ideal for a single or multi-tenant commercial use. Ariel Property Advisors‘ Jason M. Gold , Victor Sozio and Scot Hirschfield represented the seller, a private investor who has the property since 2006, as well as Ashkenazy. At the time of the sale, Marcus & Millichap‘s Scott Plasky had the exclusive listing. Ashkenazy will be handling the leasing of the property.